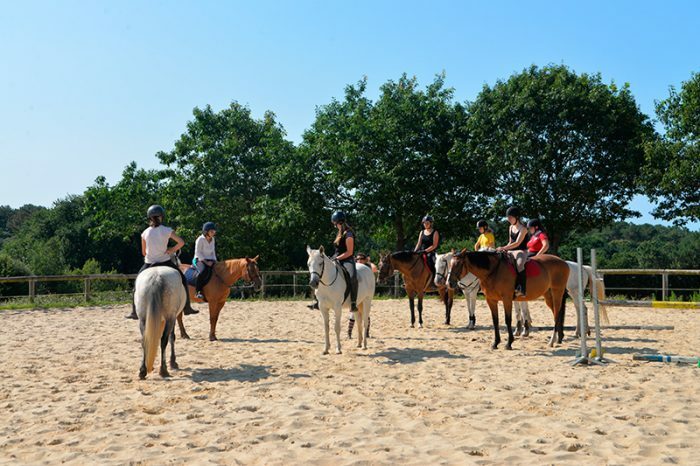 At the Mané Guernehué Equestrian Centre in Baden, in the heart of the Gulf of Morbihan, enjoy riding freely and in the best conditions. 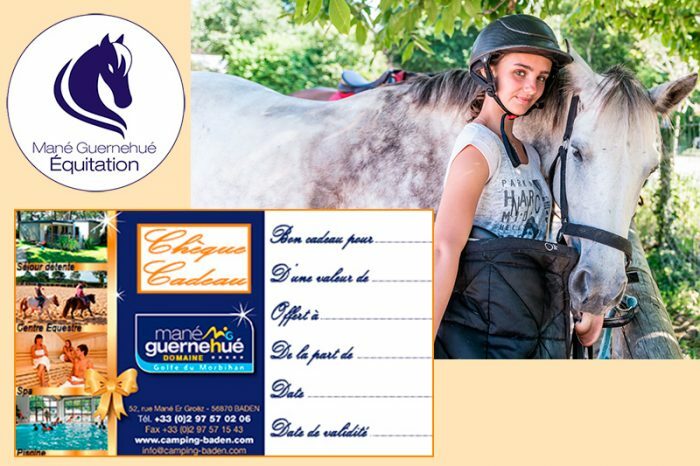 Mané Guernehué riding is labeled “Poney Club de France” and respects the quality commitments of the French Riding Schools. 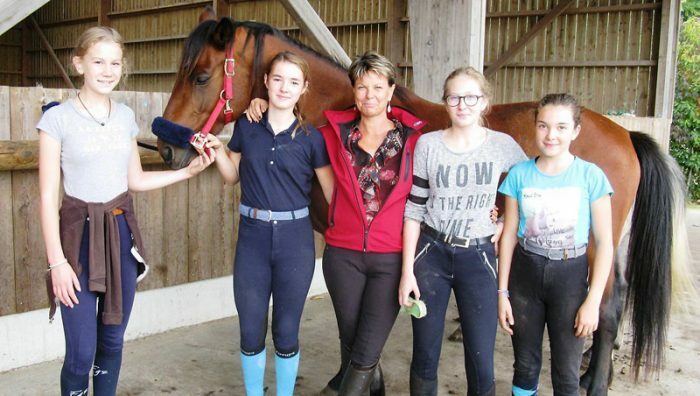 This title values clubs offering pony or horseback riding, initiation, enhancement, or riding practice. Health and well-being of our Horses. In line with the FFE, we care about the well being of our 50 equines. Our many activities ensure relaxation and pleasure in a warm and family atmosphere. 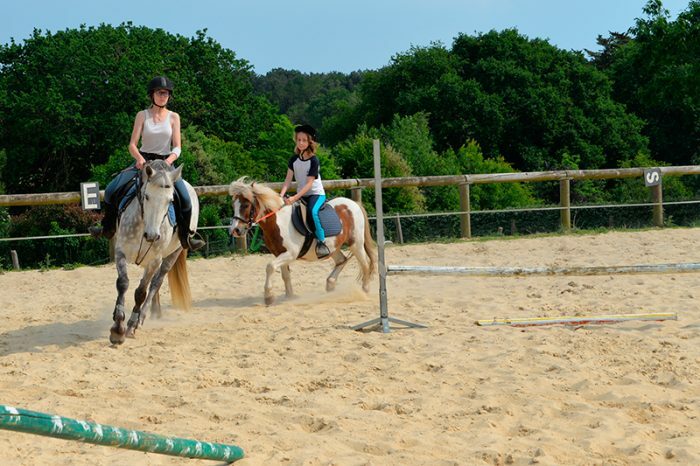 Thanks to our occasional or regular riding possibilities, practice your passion according to your desires and goals! We are proud to welcome you on our 50 hectare estate with our adaptable and quality infrastructures. a qualified team at your service.